Coaches Across Continents Speak at Beyond Sport! 20th September 2013. Last week Coaches Across Continents’ founder Nick Gates spoke at the Beyond Soccer and Beyond Sport summits in Philadelphia. 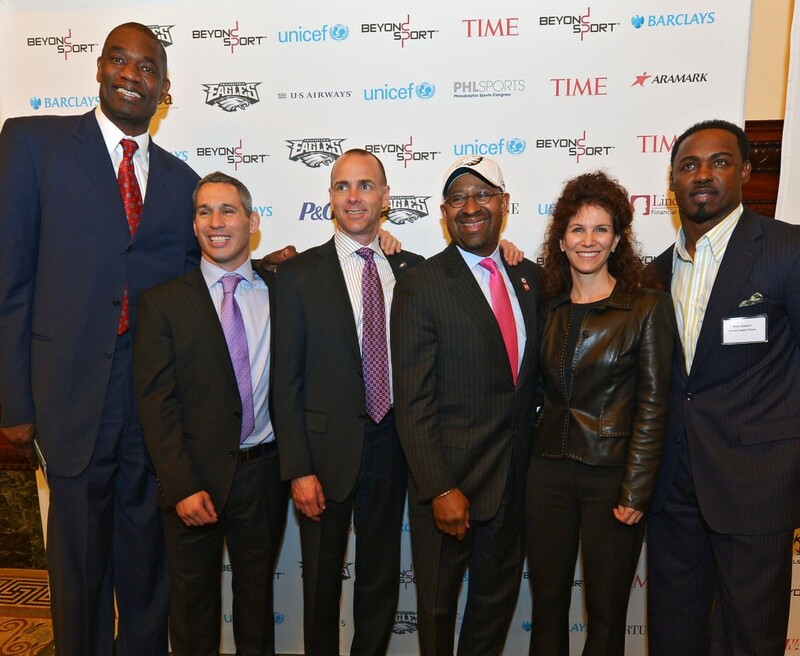 These summits, now in their 5th year, brought together all the key players in the sport for social impact field. This included our partners such as GOALS Haiti, Play Soccer International, Rumah Cemara, One World Futbol, Women Win, Soccer Without Borders USA, streetfootballworld, Thomson Reuters, Mifalot and UNICEF. Nick was invited to speak at a high level Monitoring and Evaluation workshop at the Beyond Soccer summit held at the PPL Park, home of the Philadelphia Union. He highlighted our innovative WISER reports and their effectiveness at providing us with quantitative and qualitative results. Following this the Beyond Sport summit at LOEWS Hotel, Philadelphia requested his participation in panels discussing curriculum design and model development. During these panels Nick discussed our chance to choice curriculum which uses a Hat-Trick initiative to create sustainable social impact at all of our community partner sites. The conference, which had over 1000 attendees over the 4 days, clearly understood that CAC’s model, curriculum and monitoring and evaluation system is one which should be publicised and emphasised for all organisations working in sport for social impact to learn from. Due to CAC’s status in the field we were also able to have representatives participating in other workshops which looked at topics such as sustainability, partnerships, branding and youth violence in urban communities. This led to admiration for our work with Community Impact Coaches who are able to have significant impact on their communities and our partnership with One World Futbol which is key to the sustainability of all or our programs. We were also able to engage and develop our links with UNICEF, Rumah Cemara, GOALS Haiti and Mifalot. 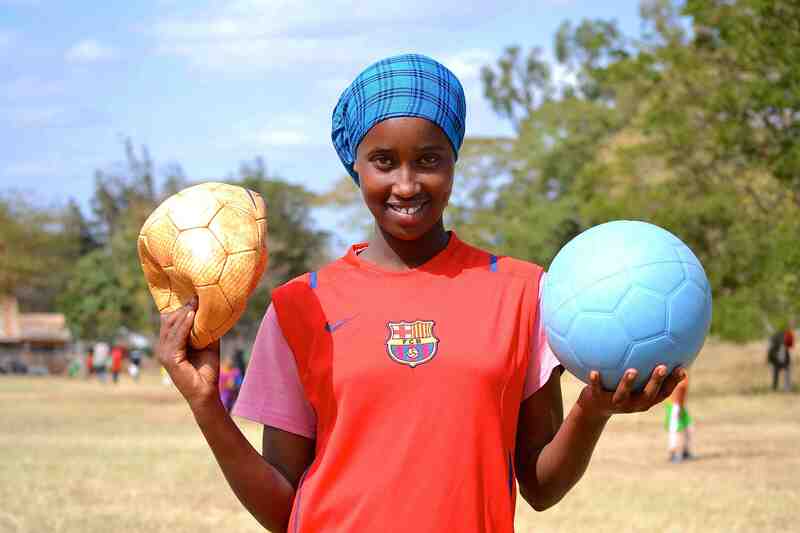 The conclusion to the summit was the Beyond Sport awards which included nominations for Rumah Cemara, Soccer Without Borders USA and a great win for Moving the Goalposts Kilifi in the Sport for Health Award category. These awards are particularly important for CAC who won best new project award at the inaugural Beyond Sport 2009. Best new project this year went to Sports for Juvenile Justice a Philadelphia Youth Sports Collaborative program. We were also able to enjoy talk on key issues from renowned speakers such as Brian Dawkins, David Stern, Dikembe Mutombo, Mayor Michael Nutter, Tim Shriver, Jeffrey Lurie, Will Greenwood, Loretta Claiborne, Tony Sanneh and Governor Ed Rendell. Previous: SCB + CAC = GOAL! Next: Peace One DAY has finally arrived!